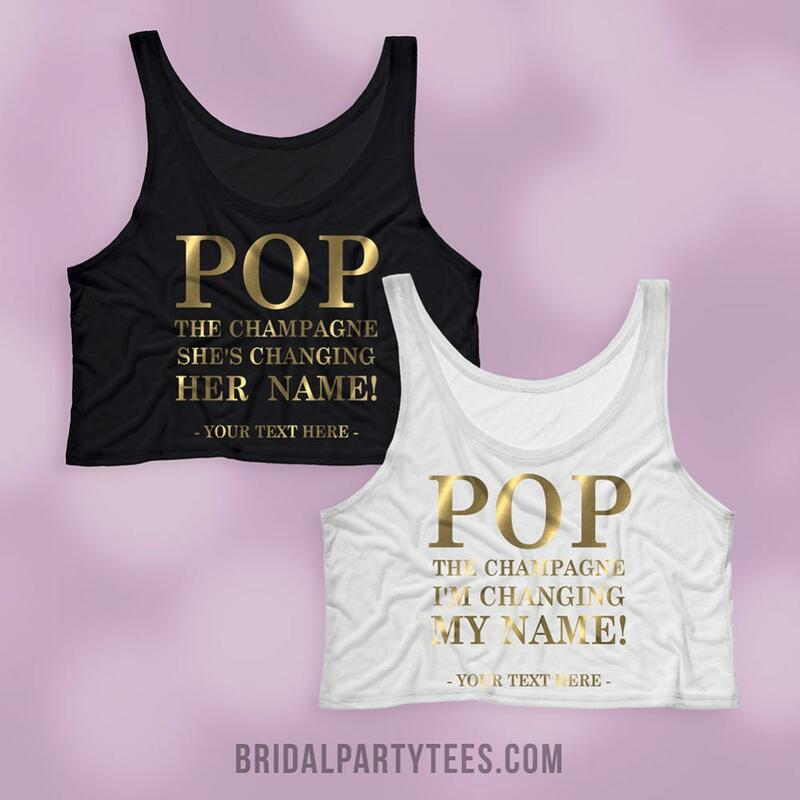 Pop the champagne, because she's changing her name! 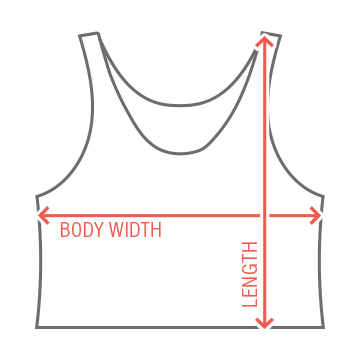 Customize this super chic tank top for the bride to be's bachelorette party. 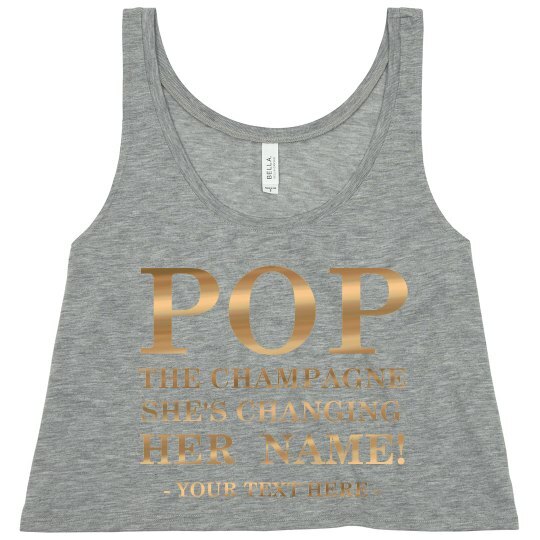 Personalize this top by adding your own text and making it super special!